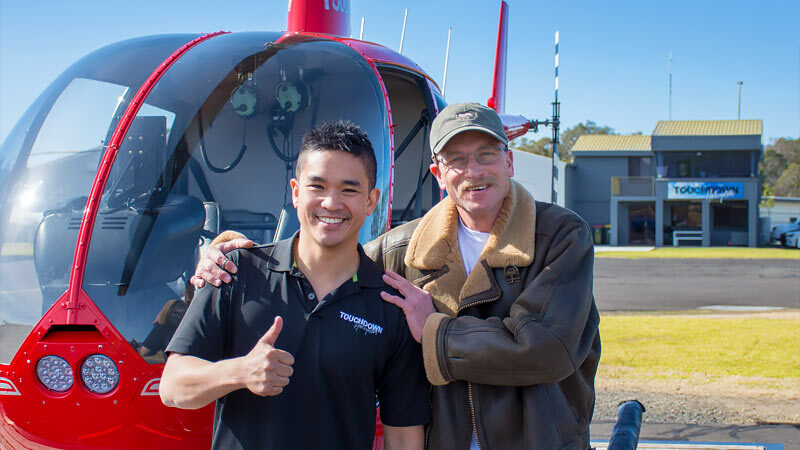 Make sure your camera is at the ready right from take off for this experience! 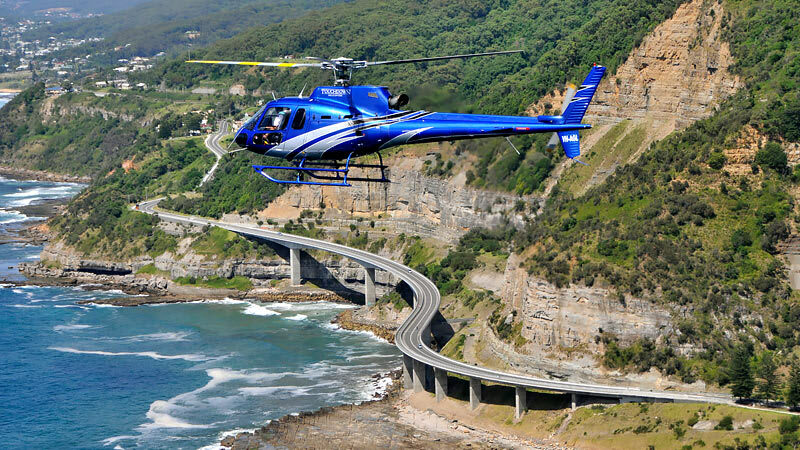 Starting your flight with a birds-eye view of the famous blowhole in Kiama. 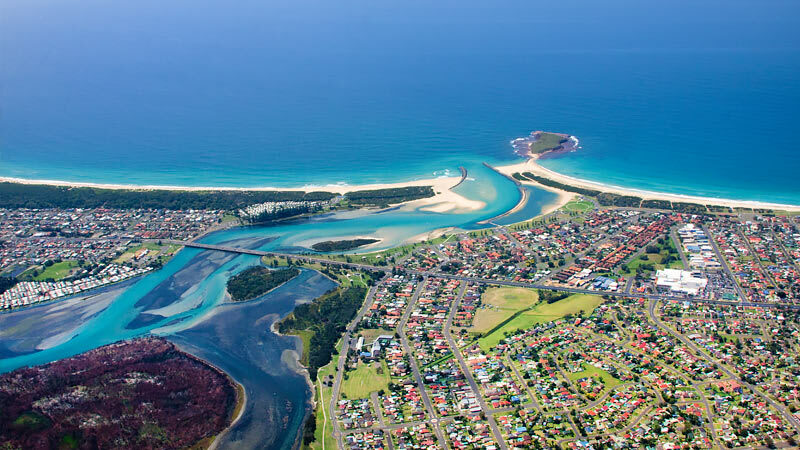 Continuing north along the Illawarra coastline, hugging the golden suntanned beached and aquamarine waters. 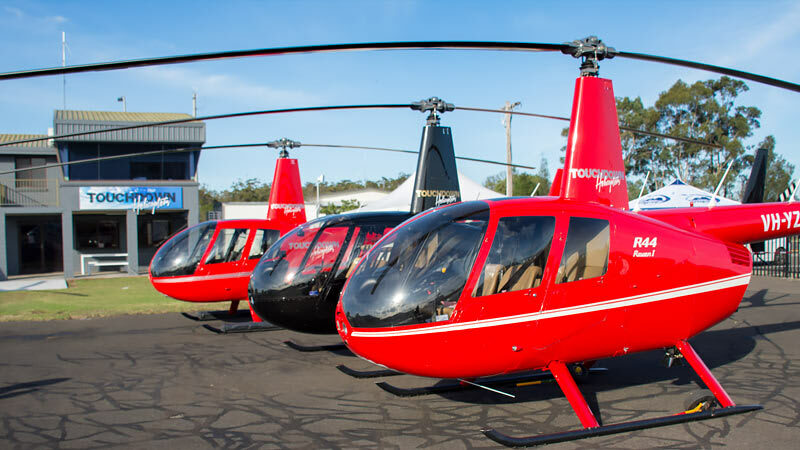 Continuing your flight towards the Great Dividing Range and the sea cliff bridge, providing some spectacular views of the horizon where the Range and Pacific Coastline meet. Keep a lookout for those at work and play both in the ocean and on the shoreline. From swimmers on Port Kembla Beach to surfers at Killelea, sailing yachts and fishing trawlers and even dolphins and whales. 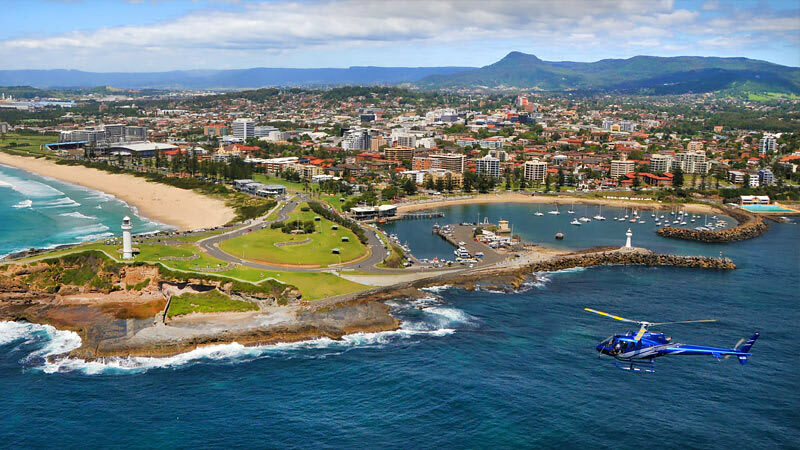 The Illawarra is teaming with visitors from far and wide who just can’t get enough of our beautiful coastline. 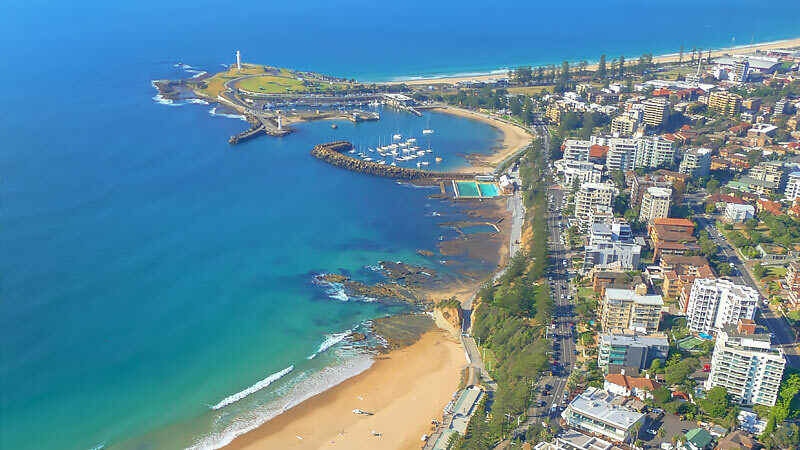 Fly over Kiama, Wollongong the Seacliff Bridge and all the beautiful beaches in-between.